The Port of Long Beach saw a decline in container volumes in July compared to the same month a year ago, which hit a historic high that has since been surpassed. The drop, 4.4 percent, was attributed to shipping alliances’ decisions in July to shift vessel deployment and port calls. Port officials also raised concerns that escalating tariffs could slow trade activity — thus far the busiest in the Port’s 107-year history — during the remainder of the year. 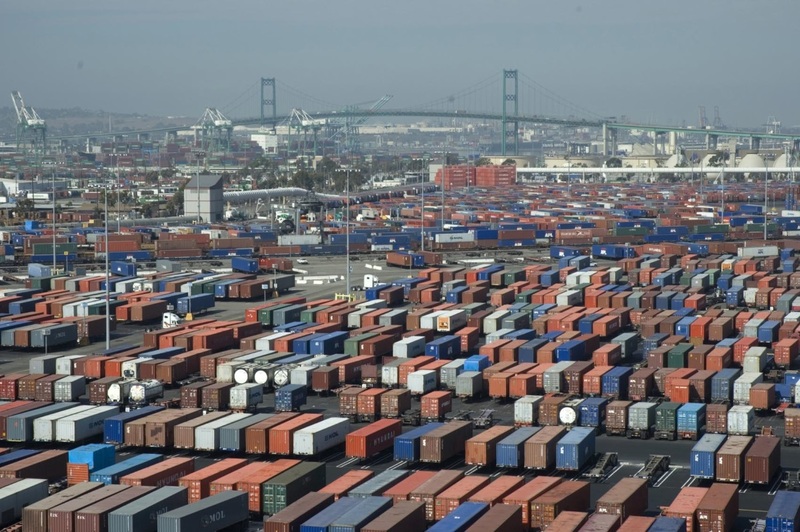 In total, terminals moved 688,457 twenty-foot equivalent units (TEUs) through Long Beach last month. 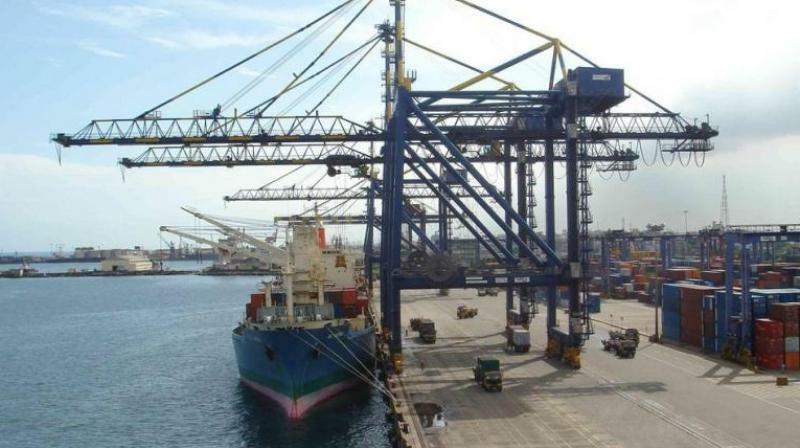 Imports dropped 8.2 percent to 347,736 TEUs, while exports fell 5 percent to 119,747 TEUs. Ships departing the Port took 220,975 empty TEUs overseas, up 2.6 percent. For the calendar year, the Port of Long Beach is on pace for its busiest year ever, topping 2017. Through July, volumes are 11.3 percent or almost half a million TEUs over the same period in 2017, totaling 4.6 million TEUs. June 2018 volume at the Port was the highest in its history, at 752,188 TEUs. The Port of Long Beach is one of the world’s premier seaports, a gateway for trans­-Pacific trade and a trailblazer in goods movement and environmental stewardship. With 175 shipping lines connecting Long Beach to 217 seaports, the Port handles $194 billion in trade annually, supporting hundreds of thousands of Southern California jobs. The size of cargo containers range from 20 feet long to more than 50 feet long. The international measure is the smallest box, the 20-footer or 20-foot-equivalent unit (TEU). *** Fiscal Year = Oct. 1 through Sep. 30. David F. Doorley named chief financial officer of Seacube Container Leasing LTD.